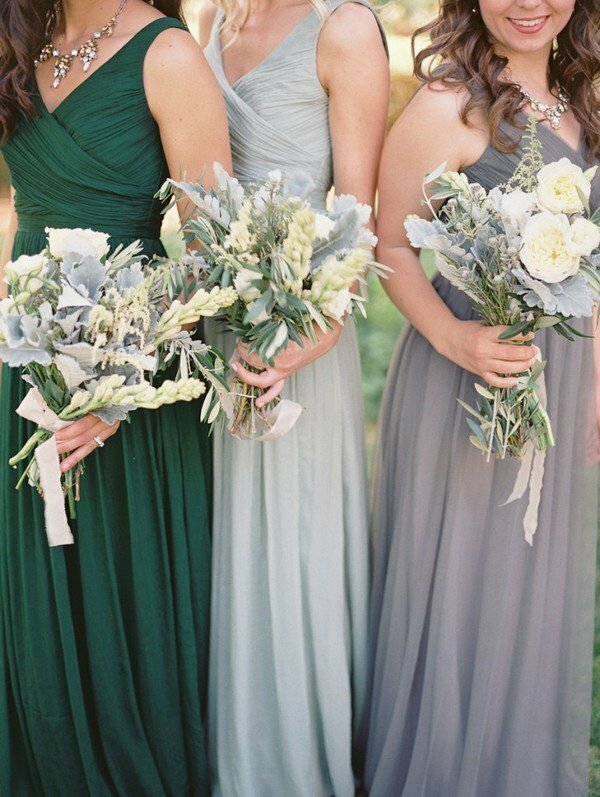 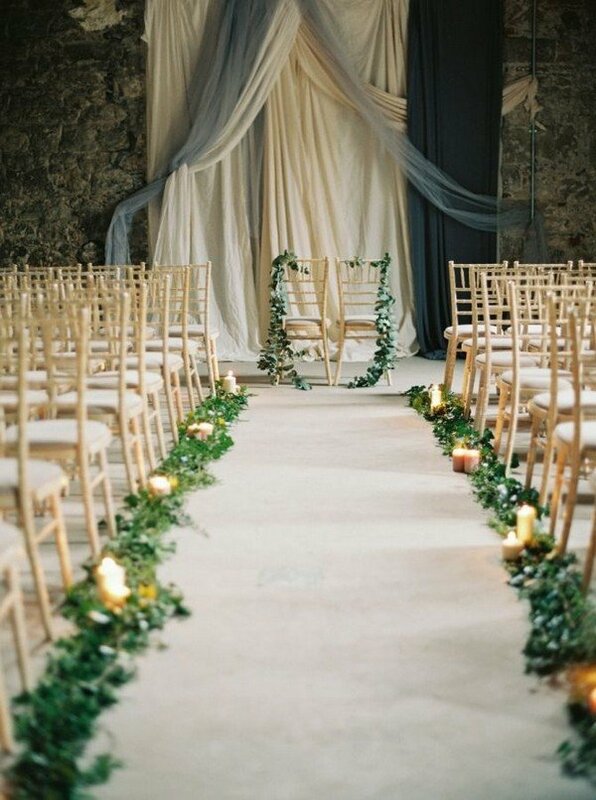 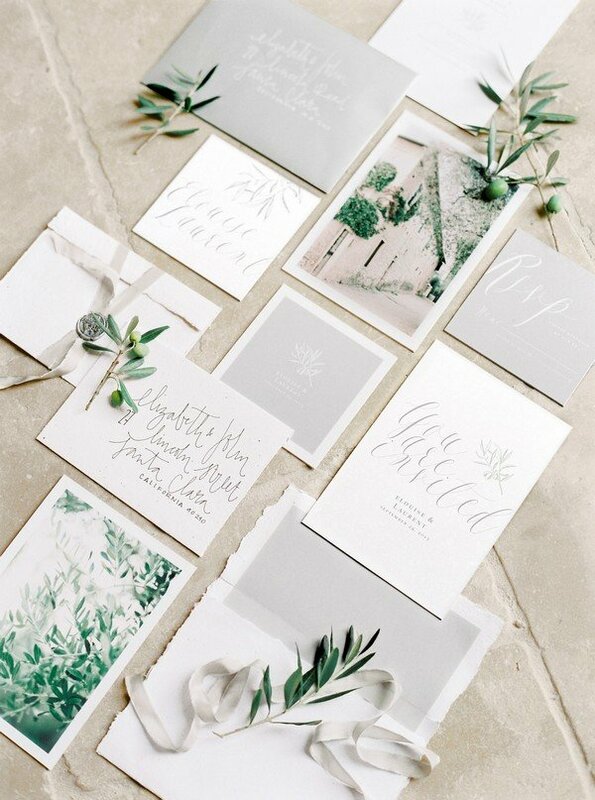 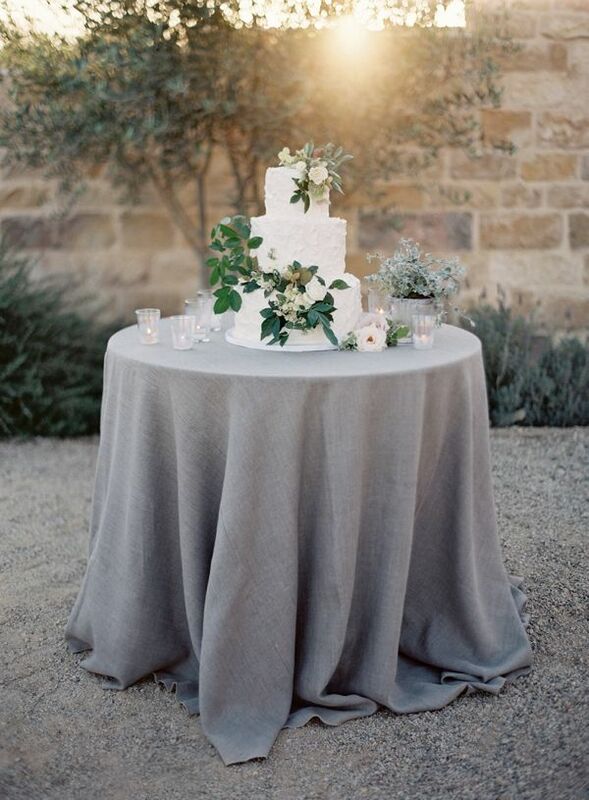 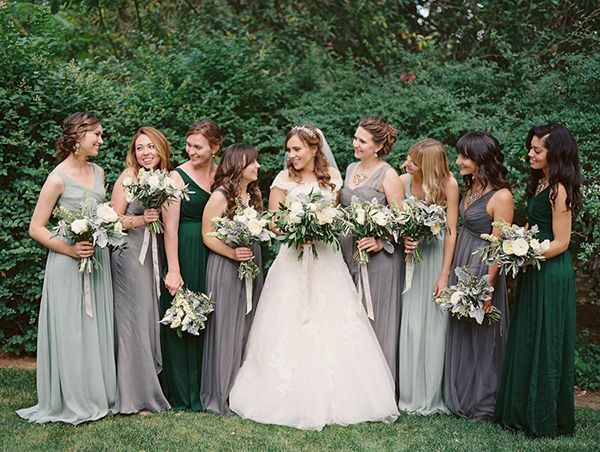 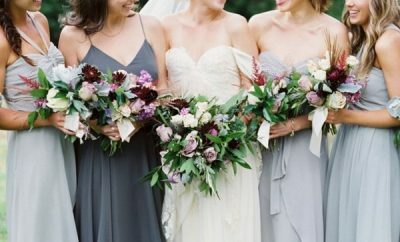 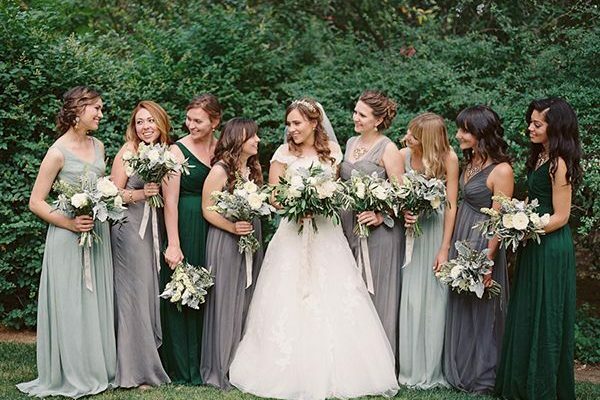 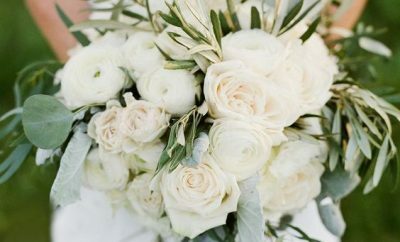 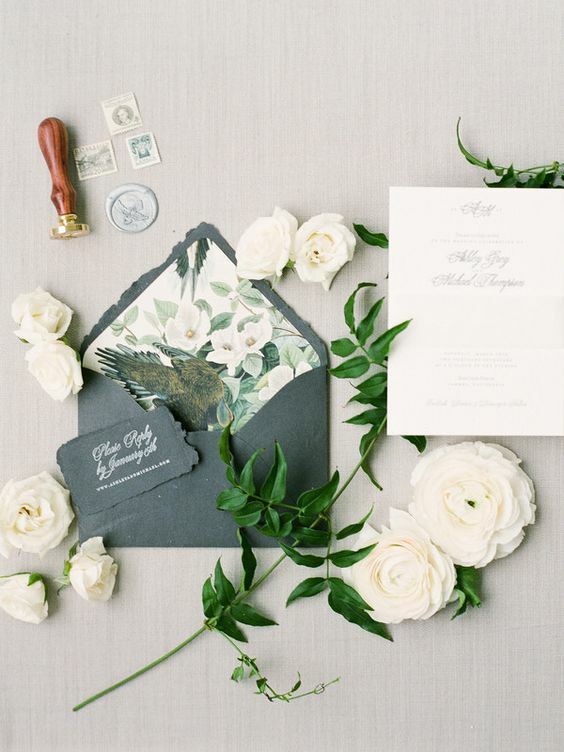 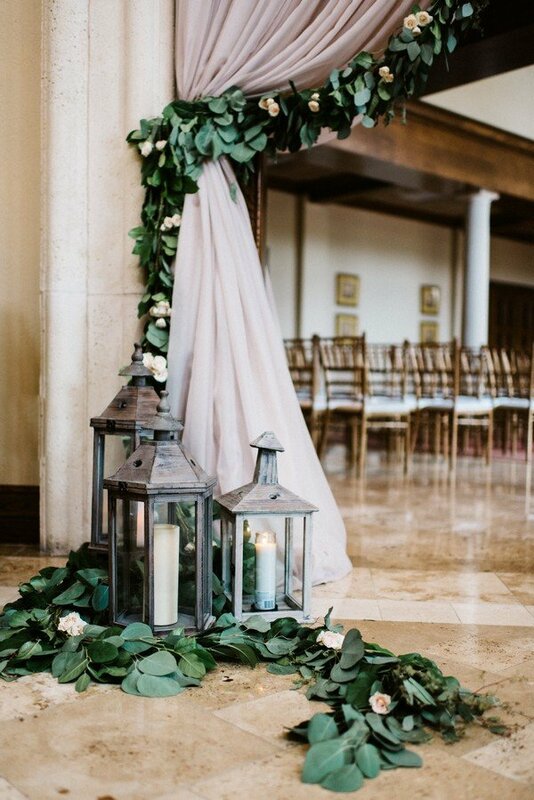 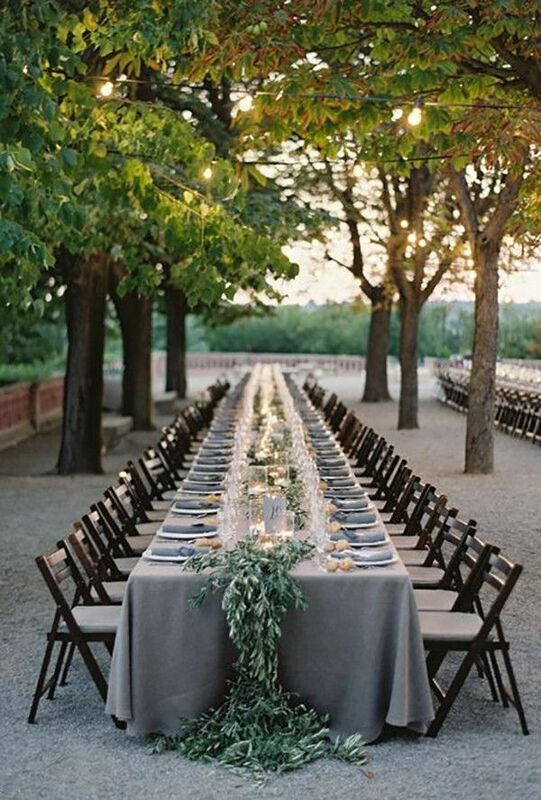 Today is all about an green and chic grey wedding colur scheme. 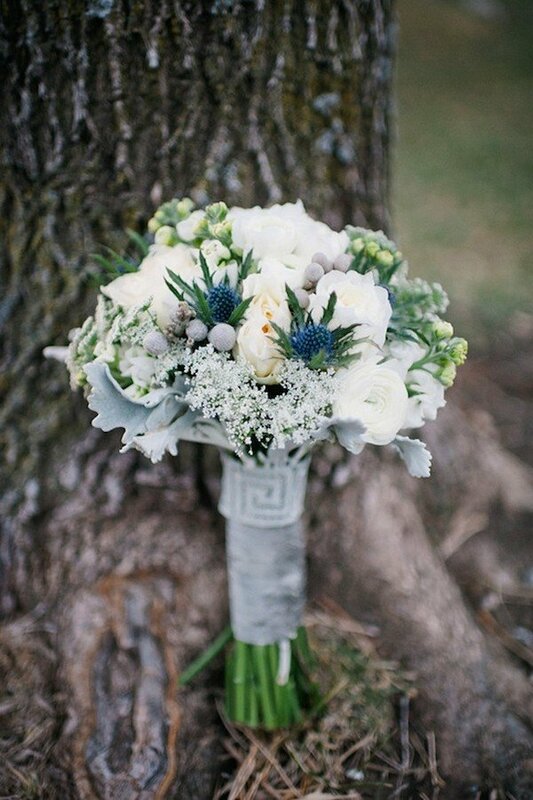 This heavenly duo is perfect for that in-between season time, when it’s no longer Winter but not yet Spring. 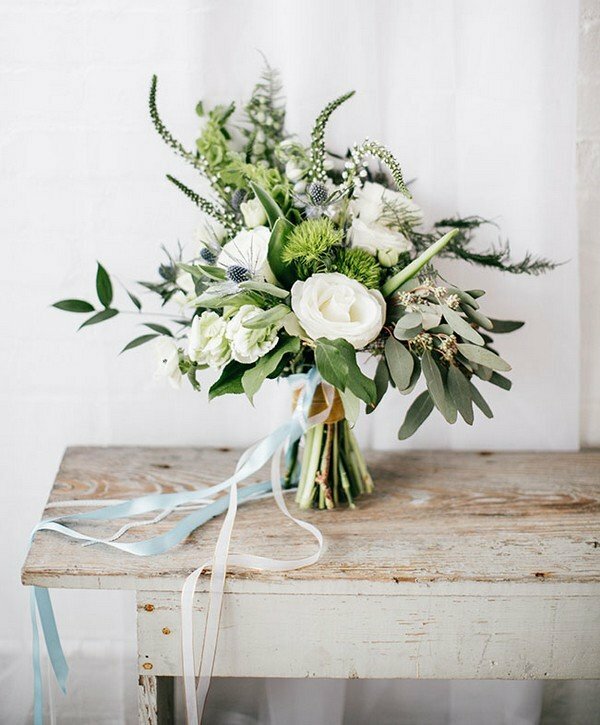 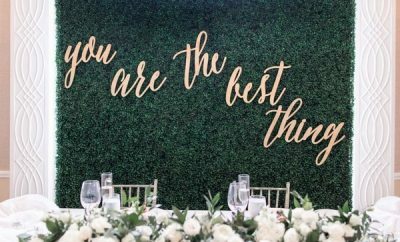 Teamed with lots of country-style wooden details this is the perfect ‘botanical meets rustic’ wedding theme.